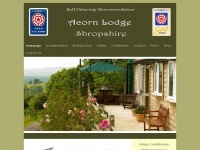 Acorn Lodge is an idyllic 4 star holiday cottage near ludlow situated close to the Shropshire and Worcestershire border. 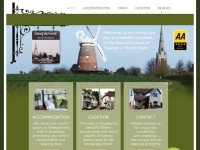 Enjoy Panaromic views and peace and tranquility during your self catering holiday in Shropshire. Aerial Vision Suffolk, are Suffolk leading specialists in the installation and repair of Digital TV and Radio Aerials and Satellite TV. 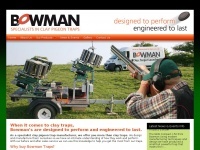 We specialise in Freeview, BBC Freesat and Sky digital TV systems, as well as FM and DAB aerials. 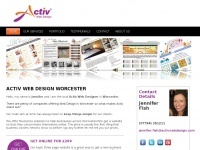 Domestic and ..
London Silversmiths, Jewellers & Watchmakers established 1840. 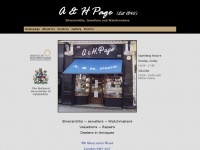 Specialists in quality antique, period and modern jewellery, watches and silverware. 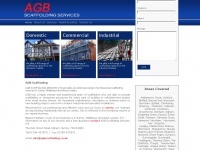 Valuations for insurance and probate also available. The Helwith Bridge Inn is a real ale pub close to Horton-In-Ribblesdale, the start of the Yorkshire 3 Peaks, and Settle, in the Yorkshire Dales National Park. 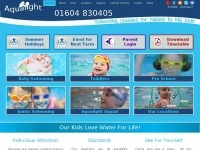 Aqualight is the UK's leading school in Baby Swimming Teacher Training and CPD. 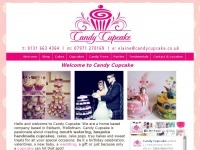 It also encompasses the longest established Baby Swimming School in Northamptonshire. Need a plumber  Give A W Ball a call.Our team of professionally qualified engineers can help with all your plumbing and heating needs. Caledonia Training and Consultancy LTD provide training and consultancy services to the Oil and Gas Industry. We are specialists in Well Intervention and Well Control our current portfolio includes the following courses: Management, IT, Health and .. 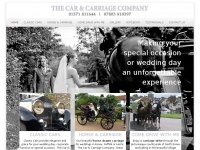 Horse Drawn Carriage and Classic Car Transport for weddings, corporate functions and special occasions. 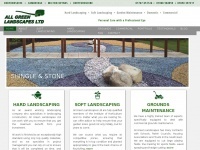 Based in Essex and covering Suffolk and Herts too. 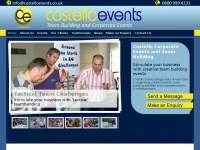 Costello Events brings years of expertise in organising creative events, team building activities and corporate events & entertainment. We have a carefully thought out portfolio of team building games, icebreakers and leadership development programmes, ..
We have two cosy rooms at SteepleView Bed & Breakfast providing a comfortable and relaxing stay. 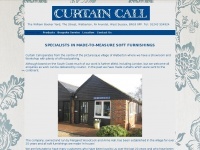 Located in Thaxted we are also in travelling distance of some Essexs prettiest areas, including Finchingfield, Great Bardfield and Saffron Walden. 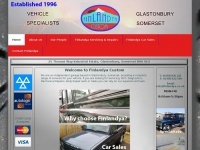 Finlandya Custom offer car repairs , car sales, MOT's, diagnostic checks and car resprays and conversions in Somerset. Operating in Glastonbury, Somerset Finlandya Custom are 4x4 and general car and van repair specialists, also offering MOT's on site. 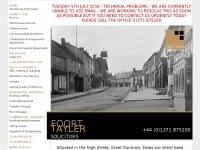 ..
Foort Tayler solicitors in Great Dunmow, Essex provide friendly, fast, efficient legal advice. Specialising in conveyancing, will and probate and family law, they provide quick legal help and advice in a professional yet friendly manner.